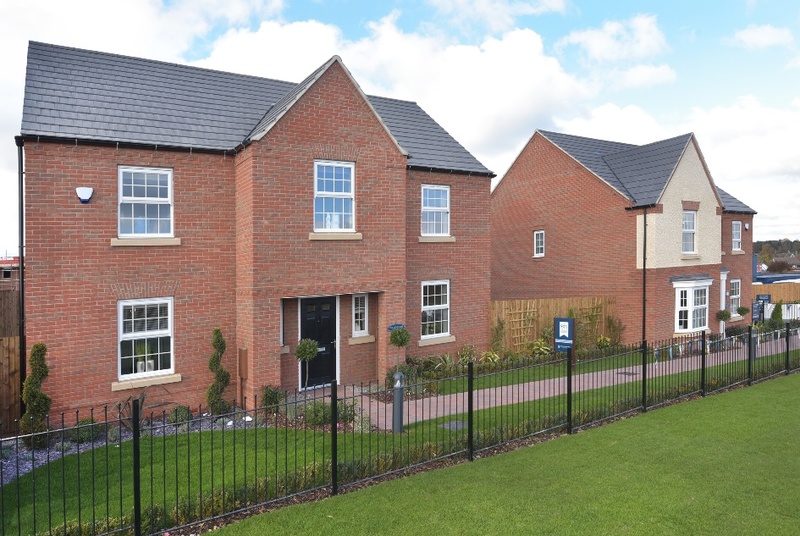 David Wilson Homes has opened the doors to its brand new show homes at Berry Hill in Mansfield following a successful launch event. The four bedroom Holden and Winstone show homes, which opened recently, are now available to view and are the perfect way for potential customers to get a feel for the development. The five star housebuilder will be bringing a collection of properties to the Lindhurst Lane development that will feature a range of two, three, four and five bedroom homes. Catering for commuters, growing families and downsizers, the development offers the perfect blend of fantastic road and rail links along with great schooling options and local amenities nearby. Mansfield town centre is accessible in just a three mile drive meaning residents at Berry Hill can benefit from a host of cafés, bistro's and eateries which will be great for taking family and friends. “We are delighted to announce that we have now opened the doors to our show homes at Berry Hill, which give people a first look at what the homes available will look like. “These properties are a great way for people to visualise what it would be like to live in a David Wilson Home and live at this attractive new development. Located on the doorstep of Sherwood Forest and just a 10 minute drive from Mansfield town centre, residents will have the best of both worlds with a host of everyday amenities and high street retailers on one hand, and wooded walks and the great outdoors on the other. Nottingham and Sheffield are also nearby, making commuting to work a breeze. East Midlands Designer Outlet Village in nearby Alfreton also houses a number of designer outlets and restaurants, so you’ll never be short of places to eat and shop. The onsite show homes and marketing suite are now open Monday 12.30pm to 5.30pm and Thursday to Sunday 10am to 5.30pm. To find out more information about the development, please call the David Wilson sales team on 0844 811 5544 or visit www.dwh.co.uk.